At a very foggy Trungle Parc, visibility was a major issues for both teams and the spectators. The referee decided the game should proceed so long as he could continue to see both goals from the middle of the pitch, and white balls were exchanged for orange to enable the players to see better. With both teams playing flowing football during the first half, Mousehole created the better chances and could have built up a four goal lead by half time had it not been for the sterling efforts by the experienced Holman’s ‘keeper. In the second half poor visibility continued to affect the game, but Holmans started to show their experience and control the game, resulting in a goal midway through the half. 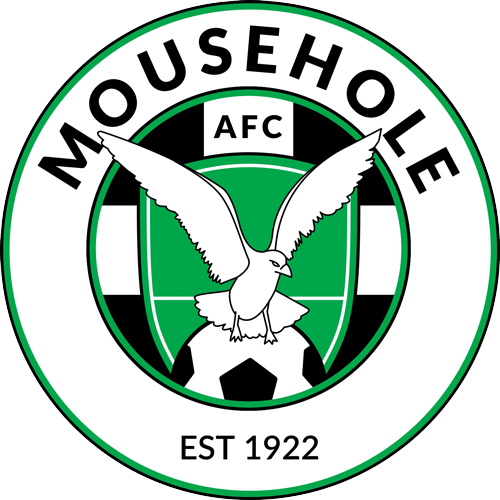 Mousehole could not break down a very stubborn and well organised defence and it was not long before the visitors doubled their lead. 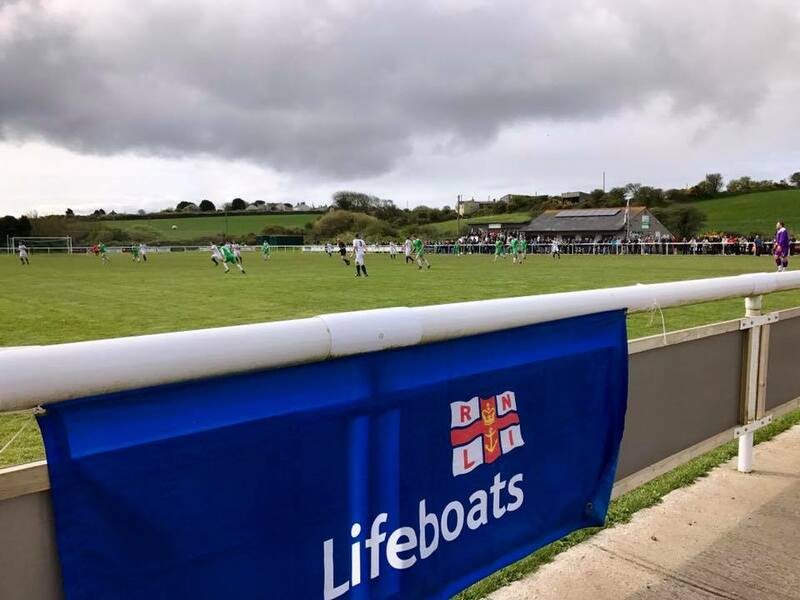 From then on, despite numerous efforts by The Seagulls, frustration and errors started creeping into their play, which resulted in a player being sent to the sidelines. Holmans capitalised on their man advantage to score a third goal to complete a deserved victory. The Reserves are currently in 4th place in the table, with two wins and two defeats. Their next league fixture is at home on Saturday 15th September when St Day Reserves visit Trungle Parc, kick off 2:30pm.